COZZIS is an A. Casimiro, Lda project to create solutions for the home. 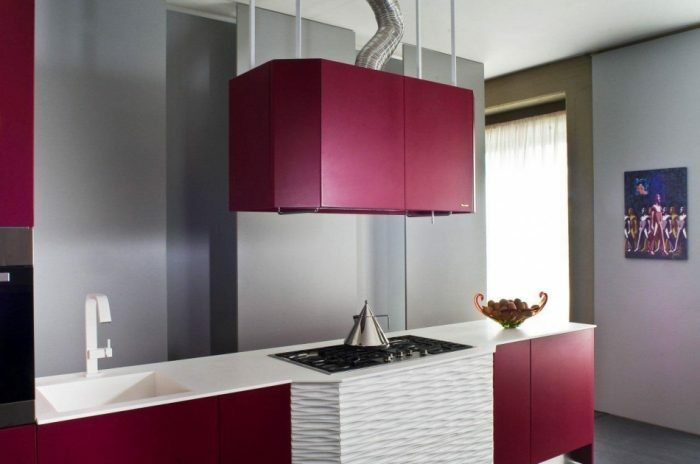 Kitchen and bathroom furniture with quality and design connected to the most stringent quality standards. It follows the latest market trends exploring the diversity of materials and styles. Please give a look and you can find the electrical equipment of various brands, where quality and functionality are the perfect combination. With over 20 years of experience, Cozzis is recognized for the quality of the products that are sold, for the service and it meets the most demanding customer expectations. Quality, design and service are our goals. 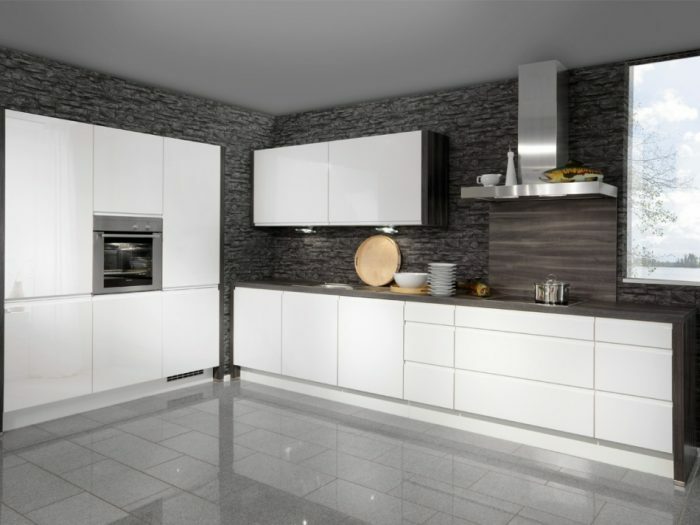 Product Categories: kitchen furniture, counter tops, bathroom furniture, decorative accessories, taps, mixers, sinks, large and small appliances, sound, image and air conditioning. Deliveries and home facilities: We deliver and install at home throughout the country. Looking for a personalized and quality service? High-quality materials, combined with skilled labor contribute to the total satisfaction of even the most demanding.